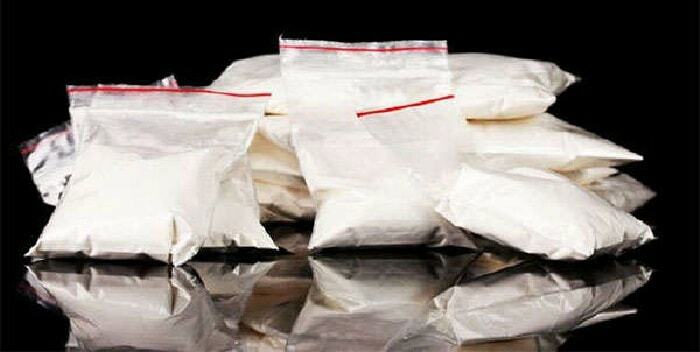 Cocaine is a crystalline substance that derived from the coca plant. These plants used to be chewed and inhaled in South America, and when the crystalline thing was made, it was employed in hospitals to ease the pain. However, this drug is an intensely addictive substance. When you begin to get addicted to it, it can serve as a lethal weapon towards your body. How? It starts with the brain. Have you ever wondered what is happening when one is high on cocaine? This is what happens; the brain first produces a chemical called dopamine which creates the “feel good” effect. After that, it begins to alter your mind and not just the functions. The structure of the brain altered by this. This process is usually completed when one does this drug many times. Cocaine, however, kills you through the overdose. It is when you take an excessive amount of cocaine at once. People wonder how much it’s going to take for one to get an overdose. I tell you today which is something very unpredictable. It just happens when God decides that your time has come. Therefore, I urge you to refrain from using this dreadful substance. 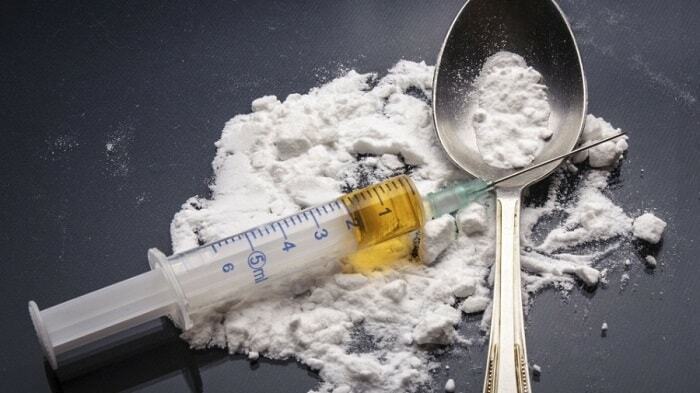 Heroin is a drug that comes in powder form, and it has a very peculiar way of being used. It is either mixed with water or heated up into liquid before being injected. It speeds up the time for the effects to kick in. That is the main way of using it. It can also be smoked, inhaled and eaten. What happens is, the body gets an immediate feeling of relaxation and reduced pain. The thing that happens is, heroin makes the chemicals that are produced when you are stressed are now in pain, and therefore, your body will be in zero pain. Sounds good, doesn’t it? It isn’t. When you overdose heroin, you can end up falling asleep. However, the overdose does not kill you. The overdose makes you forget. And you will even forget to breathe. With the lack of oxygen in your body, you may die. Flesh rotting zombie or Krokodil are named for a drug called desomorphine. 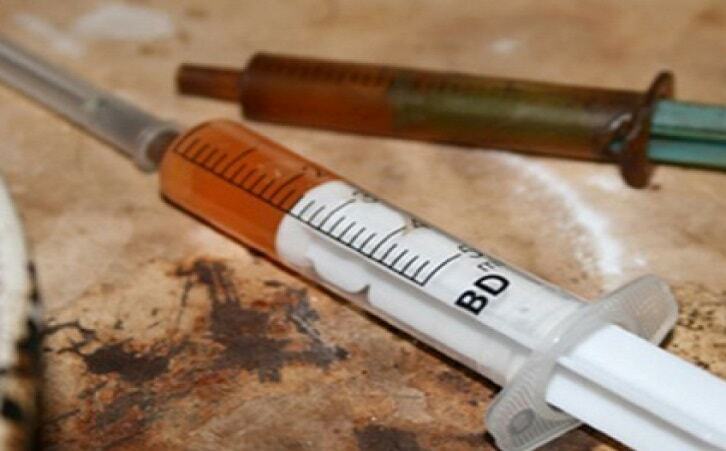 This drug is a mixture of codeine, paint thinner, gasoline, hydrochloric acid, iodine, and phosphorus. It is of course homemade. And I ask myself, why in the hell would somebody try something like that? Or how in the hell would someone come up with that? The reason this was made was so that it would be a much cheaper alternative to heroin. It gives the same effect as heroin but is much stronger and more dangerous than heroin. You will get that relaxing and soothing effect that heroin provides but, the chemicals will eat your flesh in this drug, and you will look like a decaying body hence the term flesh-rotting zombie. If you continue to take this drug, the chemicals will eat all the way to your insides and it they will end up consuming your heart. This is where death occurs. So, I tell you that you should never try this drug. Ever. 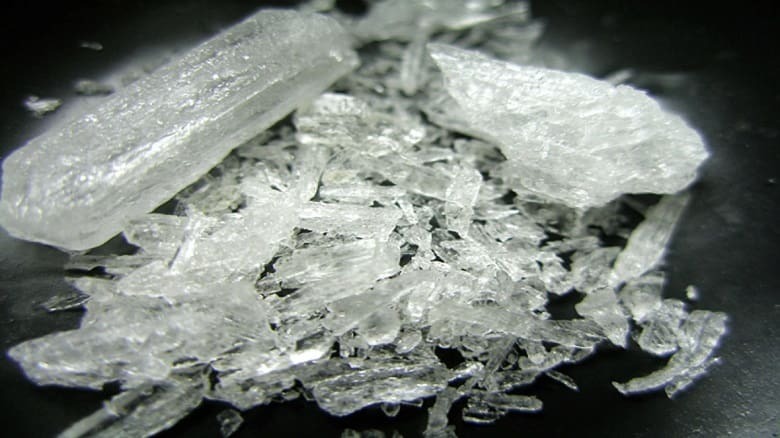 Methamphetamine, otherwise known as crystal meth, is a crystal like synthetic substance that comes from a plant. It is usually manufactured in hidden labs because the drug is illegal. The drug has battery acid, alcohol, and anhydrous ammonia. The drug gives you a long lasting high which is craved a lot by frequent drug users. However, it has its effects. The short term effects are just the usual. Feeling sleep deprived and anxious. However, the long term effects are so dreadful. The flesh begins to sink; it causes brain damage and also damages to the blood vessels. The damage to the blood vessels are significant to the body, and this will hinder the movement of blood. It can cause many complications that will lead up to one’s death. Purple drank, otherwise known as lean or sizzurp, is a very weird drug which is a mixture of codeine from cough syrup and sprite soda. It becomes purple in color. Hence the term purple drank. When you drink this substance, you become drowsy, and your speech becomes slurred. Your heart rate also tends to slow down. It is a very addictive substance. It can kill if mixed with alcoholic substances because codeine is a breathing depressant and alcohol is the same. Therefore, this substance can cause death. 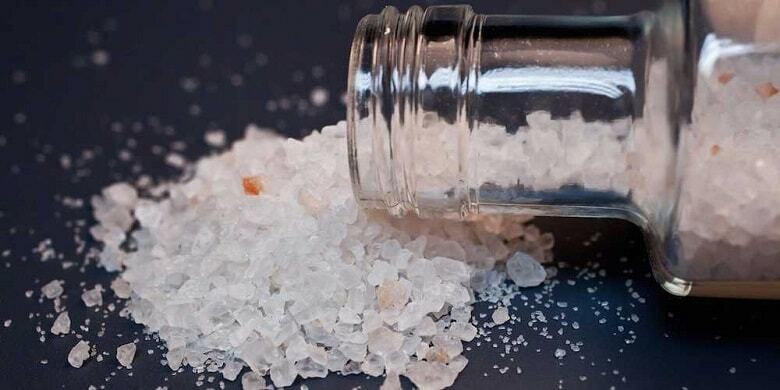 Flakka is a crystal like glassy drug which is provided as the alternative to extracting. It brings out enhanced emotions and elevated heart rates. It is an unyielding stimulant that can kill you. It can cause permanent psychological destruction because of the enhanced mood that the drug produces, and it may later cause heart failure leading up to your death. This is where you ask, ‘why do people take such things?’ It’s simple because they want to get high. 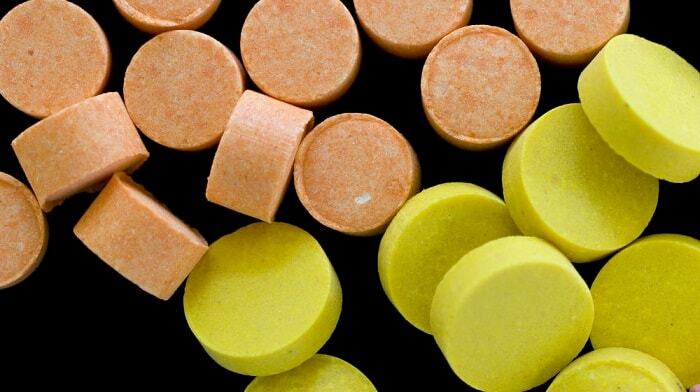 MDMA, otherwise known as the party drug, is extract in its purest form. People take it during parties to feel closer to the people around them. It can give one the energy to dance all night. Excellent effect if you ask me. I do too want to feel closer to people and have the energy to dance all night. However, it can cause a problem with the kidney whereby there will be an overload of fluid in your body which can kill you. Another way this drug can kill you is by increasing your heart rate and blood pressure leading up to your death. 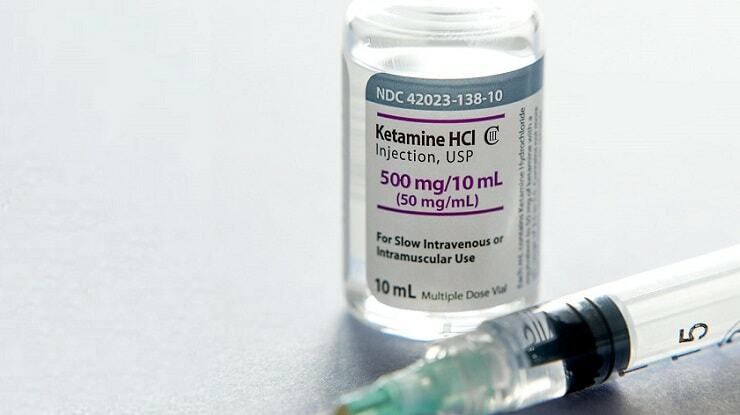 Ketamine is supposed to be a pain control anesthetic used on humans or animals. However, after making its way into the market, it has been misused. It can come in liquid or powder form. 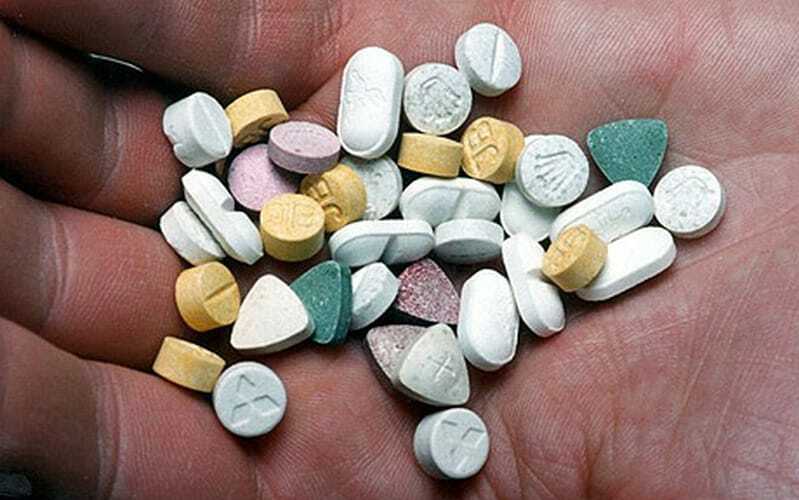 Partiers mostly use this drug because, when taken, it can make one have unyielding hallucinations. It can cause one to pass out. It can kill one in minutes if a fatal dose is taken. 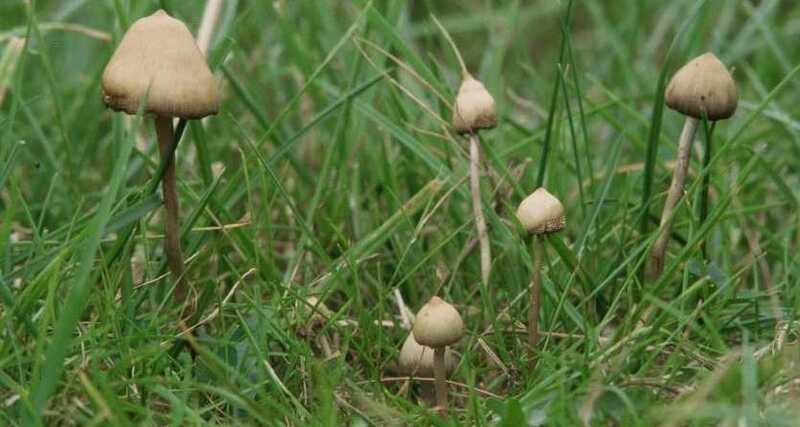 The liberty cap mushrooms are a type of mushroom which is picked. They have a chemical which is known as psilocybin, and once you drop shrooms, you will have the trippiest feeling ever. You will have the strongest hallucinations ever. But, the effects don’t kill you. People who take this drug tend to feel sick. There is also a tendency of poisoning on the lead up to a person’s death. If your science teacher in elementary school told you of poisonous mushrooms, this is what he or she was talking about. It is called liberty cap because the cap is just rounded and relaxed. Looks sweet, doesn’t it? P.C.P, otherwise known as angel dust, is a drug which was manufactured for medicinal purposes. However, doctors stopped using it because it causes intense hallucinations, hence the term angel dust. It makes a person moody and also confused as to what is going on. It can even change the way one experiences time. What a drug! When you take this drug, you will not be in control of your actions. Therefore, people tend to do things that will lead to their unfortunate demise. This is how the drug can kill you. And those were the ten drugs that can help legit kill you. People, do not attempt to take any of these drugs at all. Some of the drugs mentioned above can kill you in minutes. Therefore, you should abstain and remain disciplined.